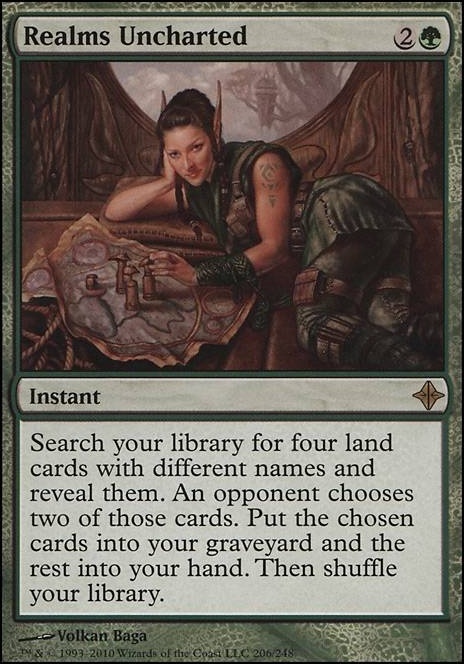 Search your library for up to four land cards with different names and reveal them. An opponent chooses two of those cards. Put the chosen cards into your graveyard and the rest into your hand. Then shuffle your library. hkhssweiss on I am Groot! For the Multani deck, add in Wayward Swordtooth , Sylvan Library , Nature's Claim , Natural Order , and Selvala, Heart of the Wilds . There are other cards you can add in depending on the style you want to go. 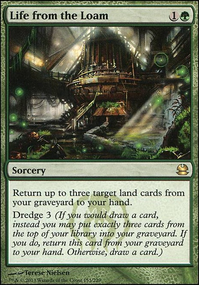 Like if you want to play more on the land route you can add in Titania, Protector of Argoth and use cards like Scapeshift as well as Zuran Orb to sacrifice your lands and than go for the beats. Or you can go wide route and ramp off the yin yang and proceed to smash face using cards like Rude Awakening and Living Plane to smash people. World Shaper is also pretty nice for recursion of lands already in the graveyard. 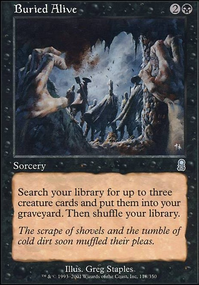 Some other tech cards you can add in are like Prowling Serpopard for them uncounterable creatures or Scavenging Ooze against those grave decks. Heroic Intervention is also a sweet card to run to protect your boardstate in case of a wipe. Constant Mists can also help in preventing people from ever doing combat. Realms Uncharted would fit in well also if your going for a land toolbox type of deck. Wave of Vitriol also punishes people who play multicolor decks and equalizes the board. Realms Uncharted is amazing with Windgrace. 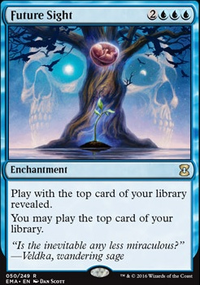 Basically reads tutor for any four lands at instant speed. Realms Uncharted is a must have for Windgrace especially with so many utility lands. 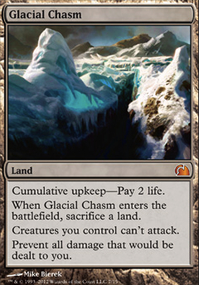 With Windgrace the card basically reads tutor for four lands. Multani, Yavimaya's Avatar: This is only good if you commit to a lands matters playstyle which I think you should do. Amulet of Vigor This definitely needs to be in there. 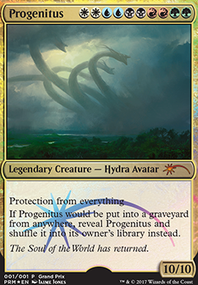 Sorry it's just Gates doesn't translate as well to EDH because you can only have the 12 or so gates. Oh, forgot to mention it in my last comment. But what about Realms Uncharted ? Seems busted in this deck!